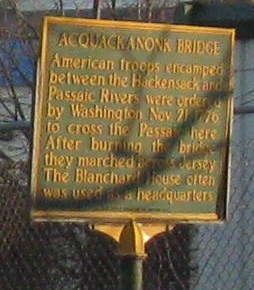 Paterson Ave. (CR 120, possibly now CR 14, numbered for NJ 120, which was once part of NJ 20, all of which was originally NJSHR 3) NB in Wallington. 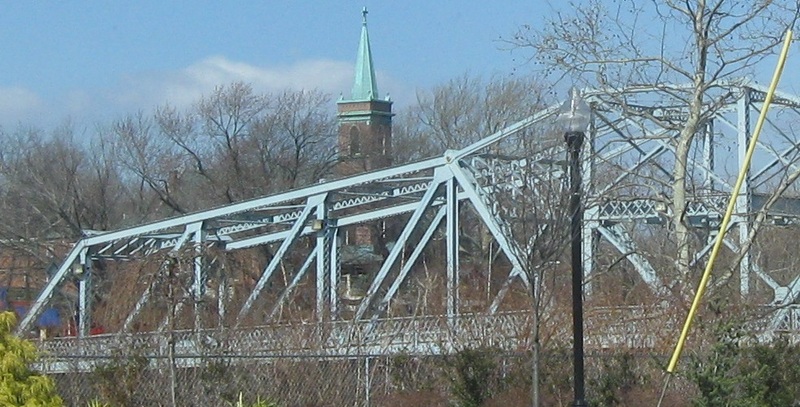 The county route, whatever number it has, ends at Main Ave., so the bridge itself has no number - even on the Passaic side. 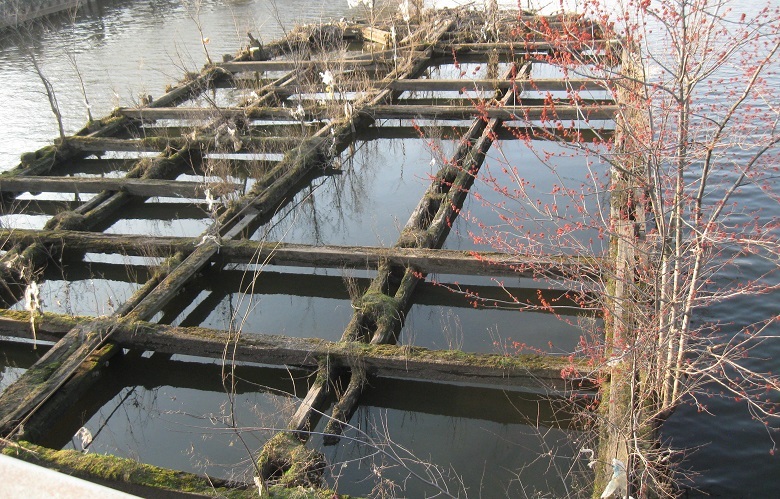 It is a former swing bridge, hence the wooden framework in the middle of the river, but that function has long since ceased with the end of shipping traffic this far north. 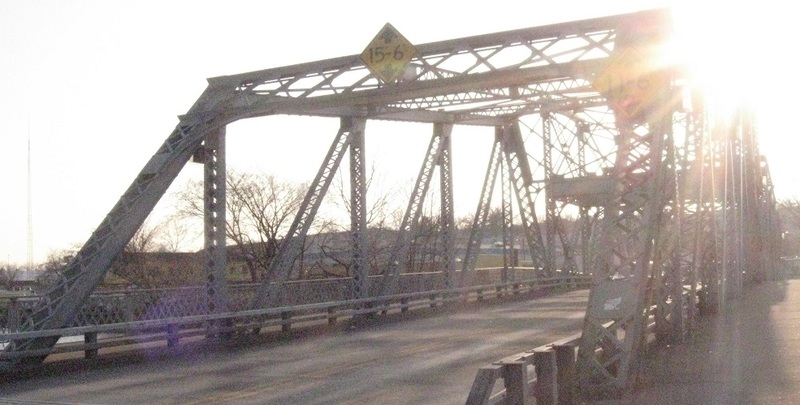 Okay, the bridge itself has a number, but not a county route. 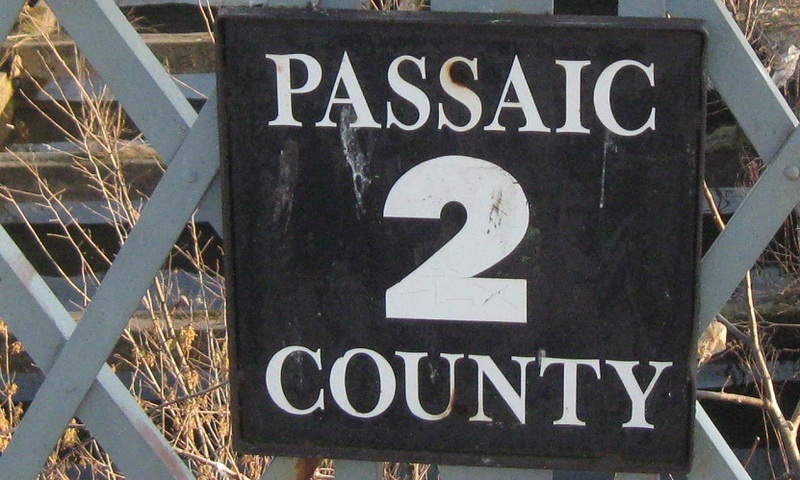 Passaic County numbers all of its bridges. 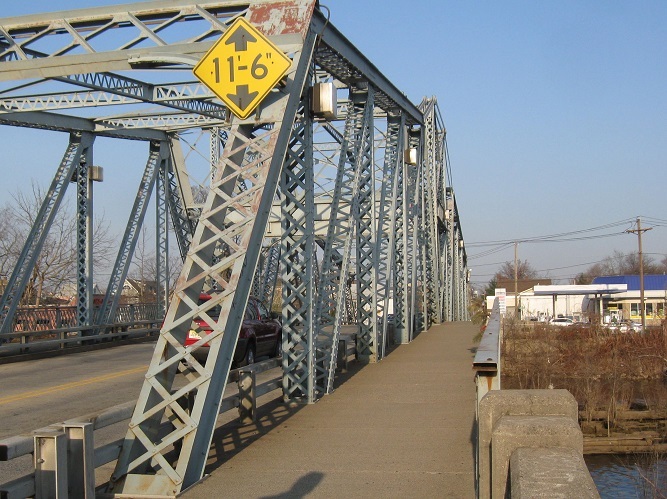 This really makes me wonder which bridge is lucky enough to be #1. 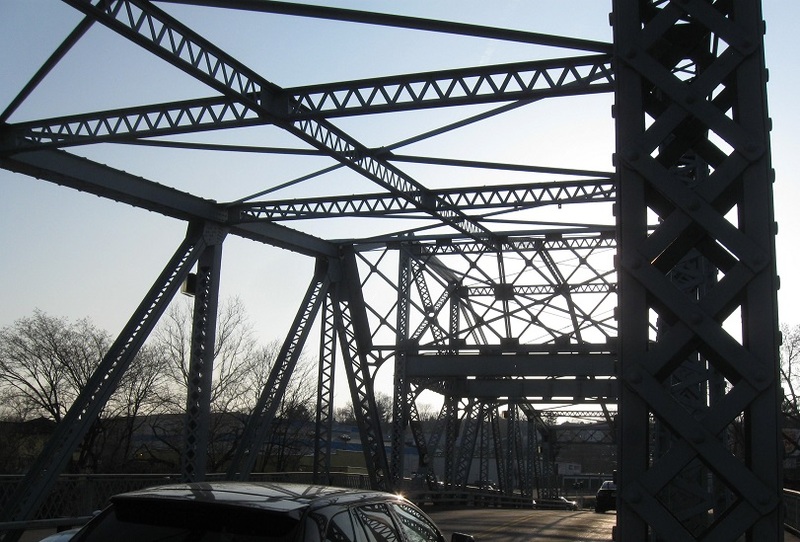 I haven't noticed a pattern that would tell me the next bridge upstream or downstream is it. 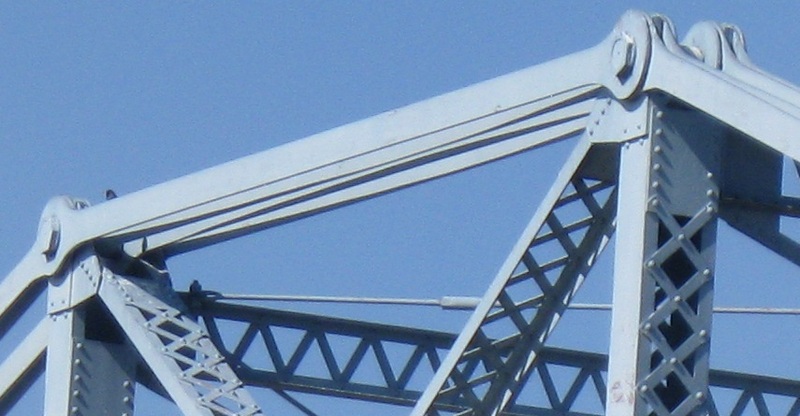 A closer look at the old northern swing frame, which has seen better days. 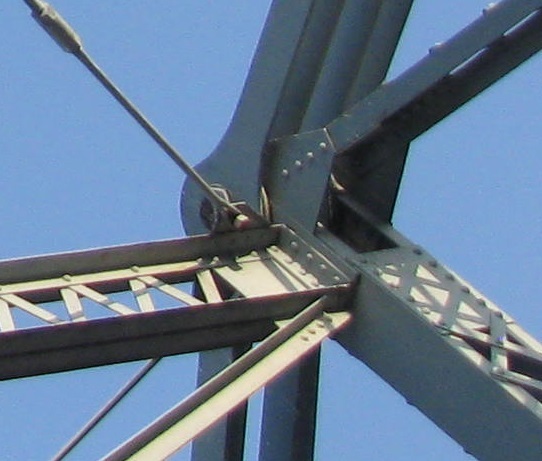 I'm not even sure why this was necessary, because the bridge is supported by the swing mechanism in the middle. Now heading west into Passaic County and city. 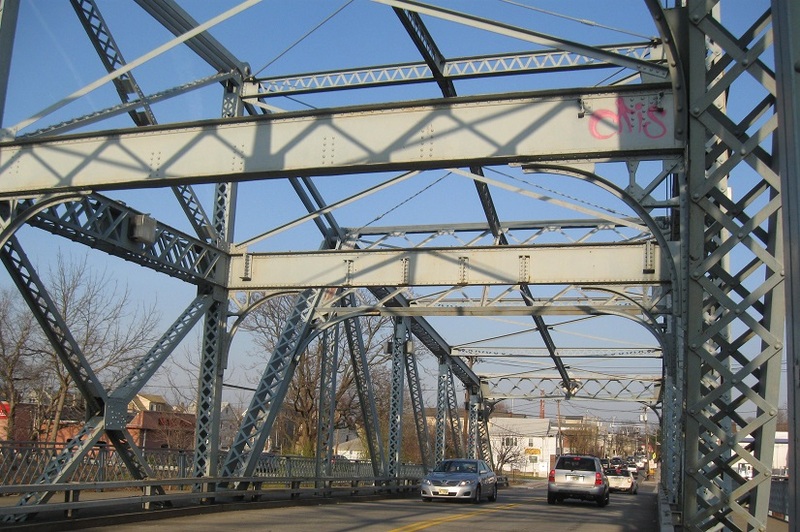 Gregory Ave. EB in Passaic approaching River Dr./CR 624. 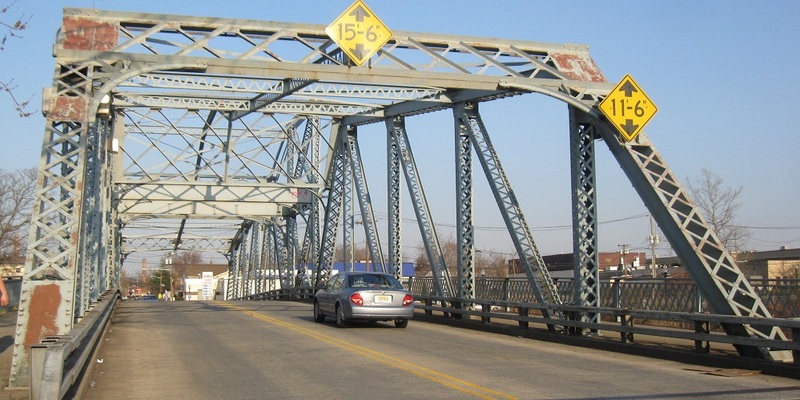 NJ 21 is to the left, leading to NJ 20... and both US 46 and NJ 3. Meanwhile, making a right is the slightly shorter but slower way to NJ 21 SB, which only leads to NJ 3. Calling these overheads misleading is an understatement. I wonder whether whatever was there before was more accurate. 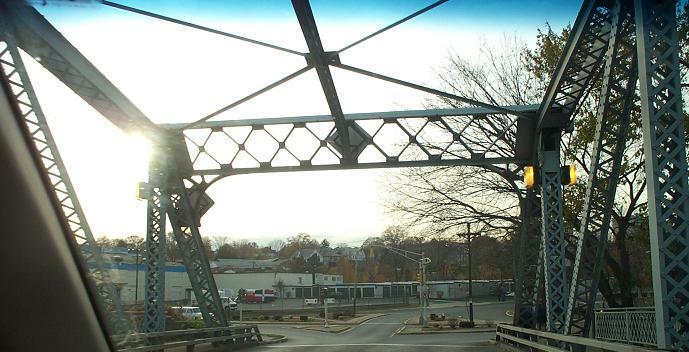 Continuing east from Passaic back into Wallington. 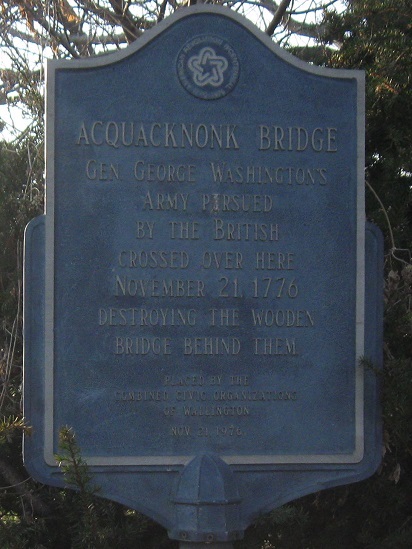 Aquackanonk was the old name for what's now mostly Clifton, but was deemed too silly to last. Wallington's version of the sign gets the spelling wrong. Closing the same way I started, but this time from the north side of the bridge.